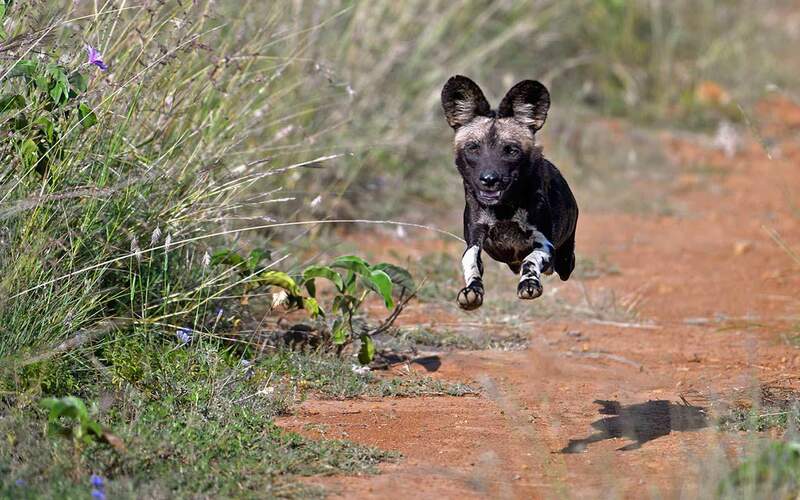 This extraordinary special offer by Offbeat Safaris gives you the best of Laikipia and the Masai Mara. 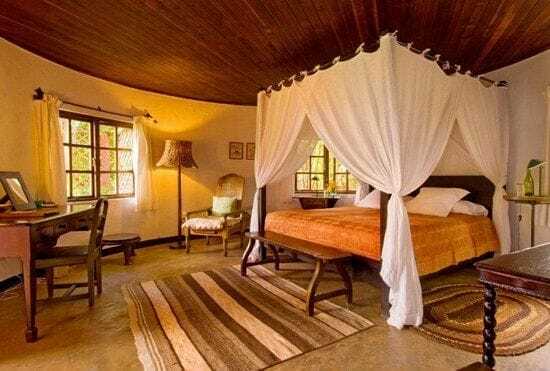 Spend 4 nights at the luxurious Sosian Lodge, exploring the best of Northern Kenya. 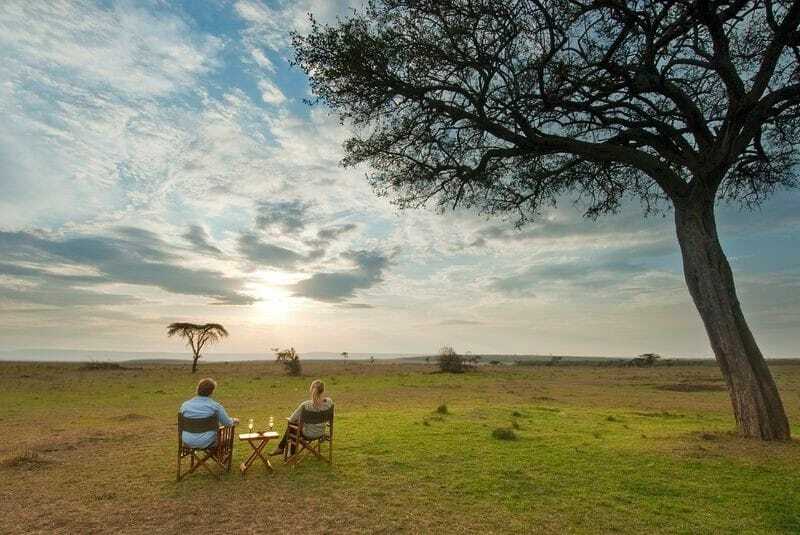 And then top your trip off with 4 nights in the jewel of Kenya: a private conservancy in the Masai Mara. What makes this itinerary special? While this offer is only valid till end April 2017, this safari is valid for all months excluding May. Please contact us for the full itinerary and costing. Sosian, the Samburu word for ‘Wild Date Palm’, combines luxury and wilderness; ideal for those looking for a unique and intimate bush experience. The 24,000-acre private, working ranch sits on the Laikipia plateau, 80kms west of Mt Kenya, offering pure wilderness, with more than 250 species of birdlife and an abundance of game species including elephant, lion, leopard, cheetah, hippo, buffalo, reticulated giraffe, plus rare species such as wild dogs, Jackson’s hartebeest and Grevy’s zebra. Offbeat Mara Camp is a small, traditional semi-permanent camp situated on the Olare Orok water system, in the Mara North Conservancy (MNC). 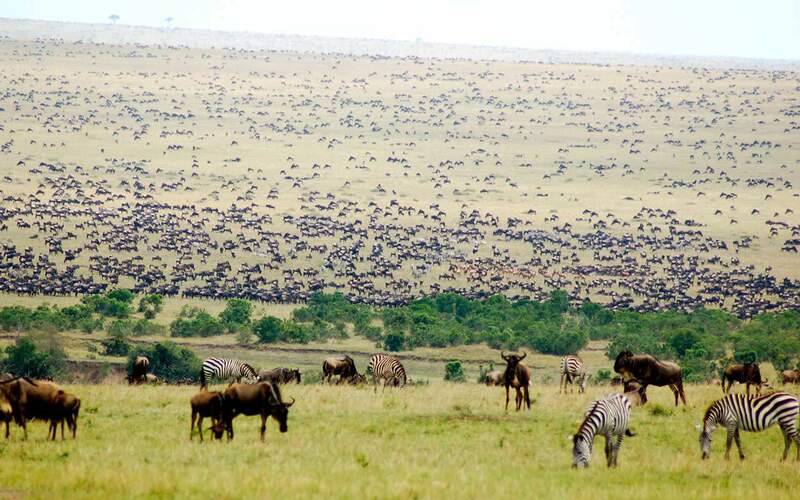 This unspoilt part of Masailand is an area full of wildlife but far from any other camp or lodge. The MNC has fantastic game viewing all year round, including the Offbeat Lion pride just outside camp. The MNC has low camp/lodge density, is open only to member camps and has a strict number of vehicles permitted at sightings. 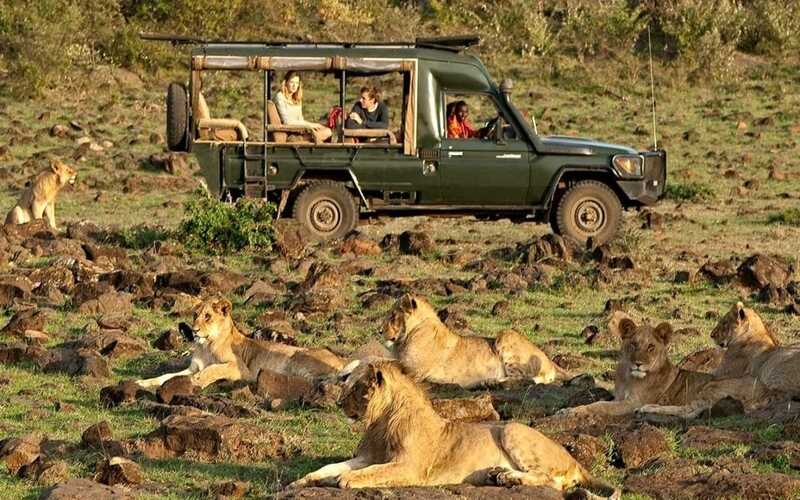 The cost of this safari varies based on season and number of travellers. We request you to contact us for the full itinerary and quote for the season you wish to travel. This safari begins in Nairobi, Kenya. All internal flights from Nairobi – Laikipia – Mara – Nairobi are included.